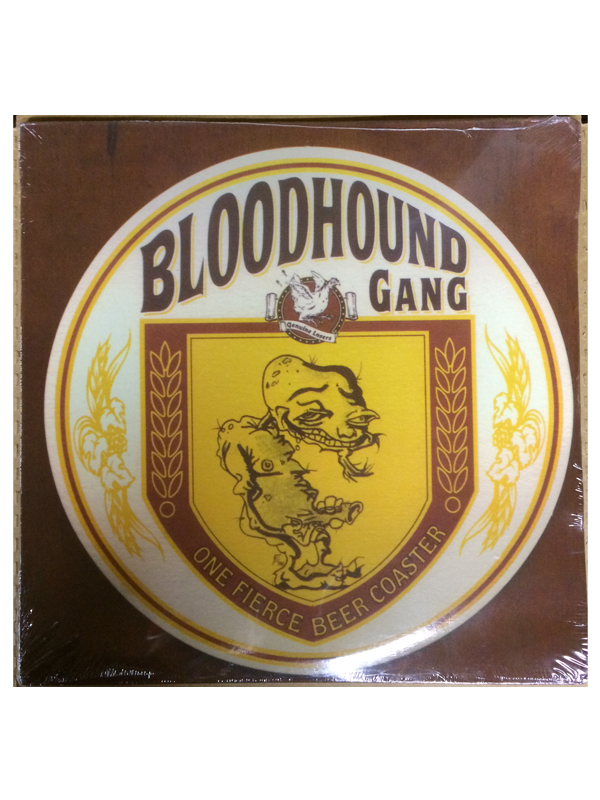 Original, 1996 vinyl copy of "One Fierce Beer Coaster" on Cheese Factory / Republic that includes "Yellow Fever." 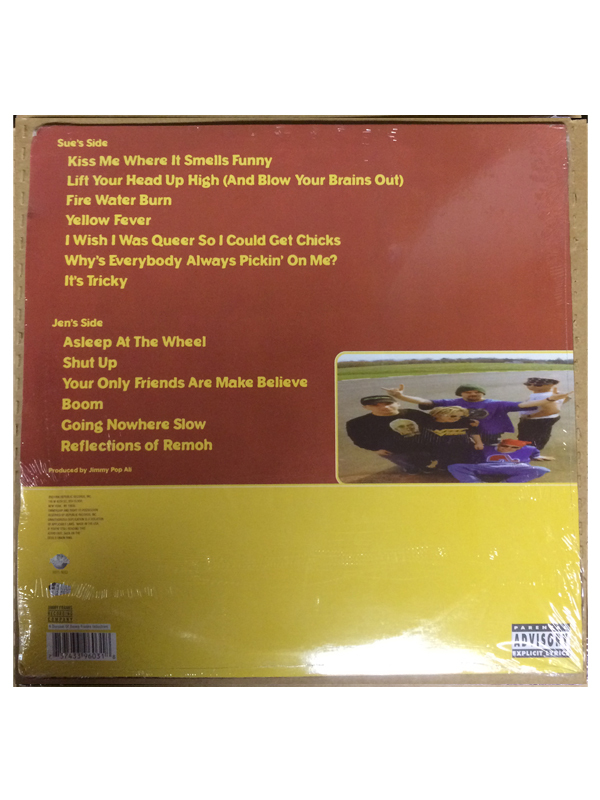 Vinyl was found in the band's warehouse, and condition of the vinyl inside cannot be verified without unsealing it. Might be warped, might not. Roll the dice!